← Guest Interview: Your WorldKeeper Diane Garland! October is coming to a close and a look back shows the month wasn’t a total bust. We got a little writing done. We got a little editing done. And we’ve been working on our book covers. 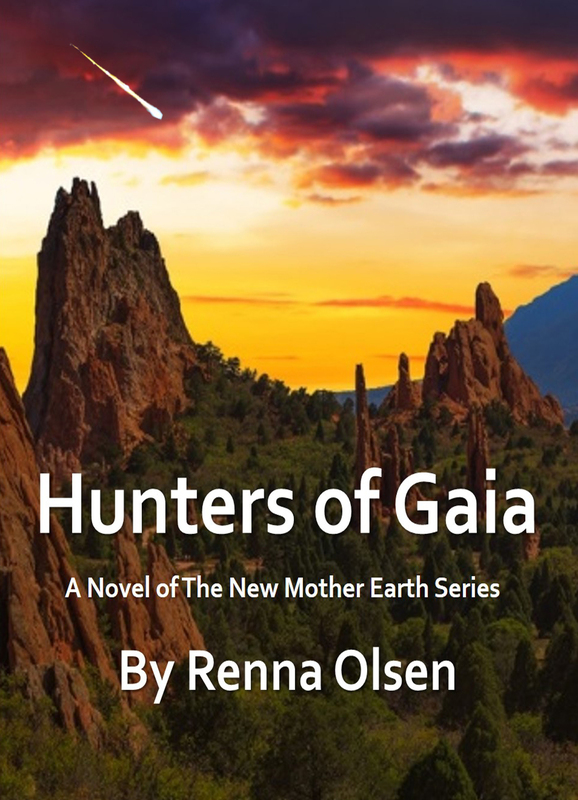 Let us know what you think of our proposed cover for Hunters of Gaia. We’d love your feedback. We added six new chapters to Hunters of Gaia, bringing our chapter total to 64. With only six more chapters to go, we’re very close to completing our first draft. In order to focus on our current projects, we will not be participating in NaNoWriMo this year, but we wish all our friends and fellow authors throwing their hat into the ring all the best. As for The Ocular, we’ve completed rewrites on chapters 28-35 and we’re close to beginning work on new material. We’ve also done a mock-up of a new cover for Holly Virginia. As before, we always welcome constructive feedback. We feel that the old cover doesn’t give a good indication of the genre and might be steering readers away. We’ll be soliciting new victims…we mean new guests for interviews on the blog. If you know someone interested, please drop us a line. We hope to hear from you. Don’t overload on the pumpkin spice and have a great Halloween! 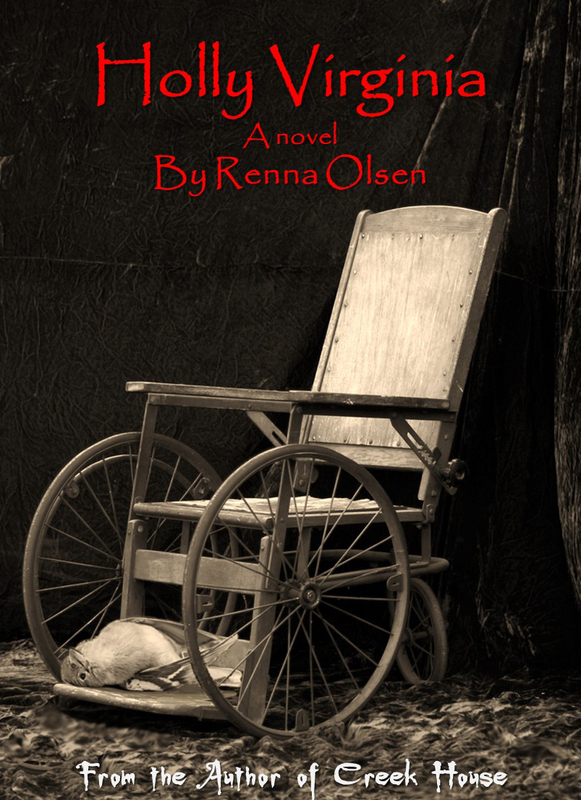 This entry was posted in Uncategorized and tagged author interview, book promotion, exiles of gaia, guest author interview, guest interview, Holly Virginia, Horror Fiction, Litzophreniacs3, NaNoWriMo, New Horror, paranormal fiction, Renna Olsen, science fiction, self-marketing, self-publishing, The Ocular, writing collaboration. Bookmark the permalink.